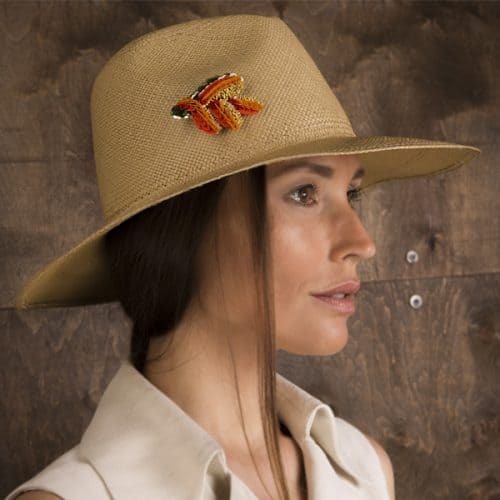 Toquilla straw hat with adjustable size and silk-twill ribbon. 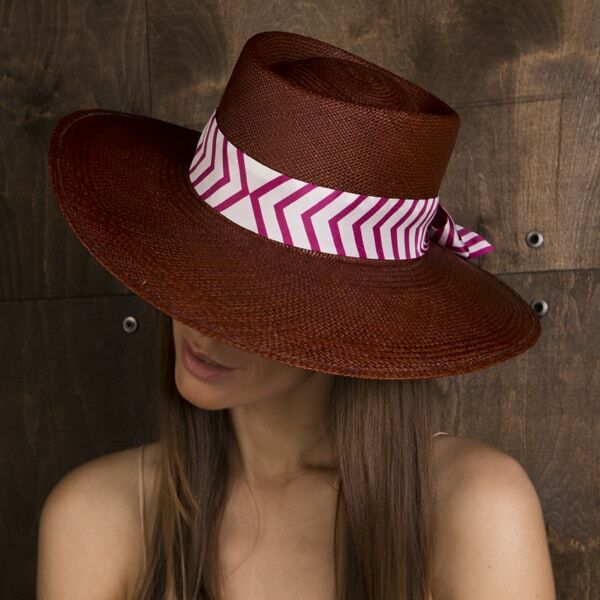 All of Nataliya Nova’s Panama hats are hand-woven from Toquilla straw by skilled artisans in Ecuador. 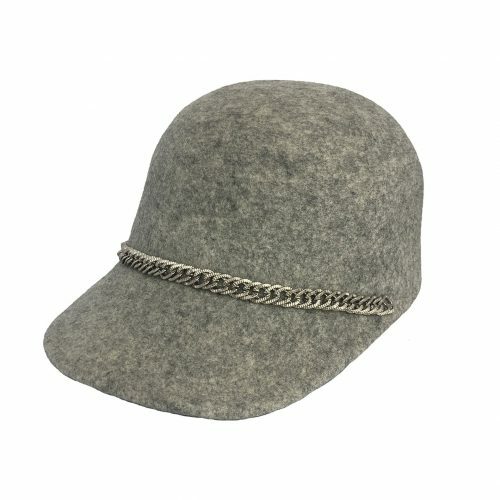 Being 100% natural the hats are very breathable. 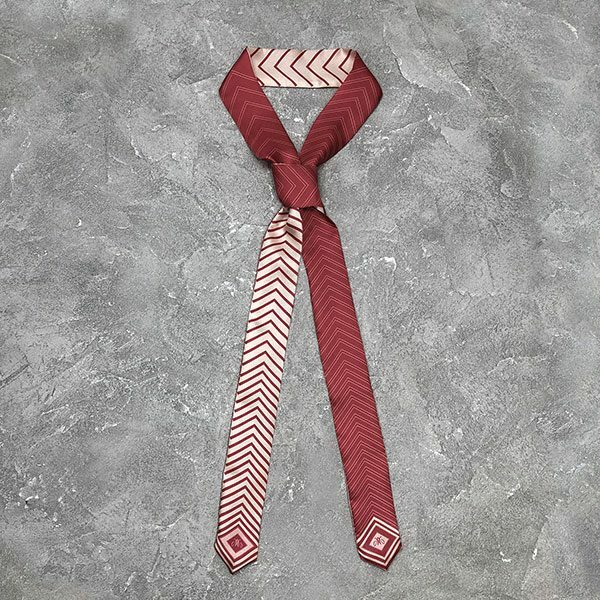 Matching multifunctional silk-twill ribbon designed by Ukrainian local artists, the ends flutter as you move. 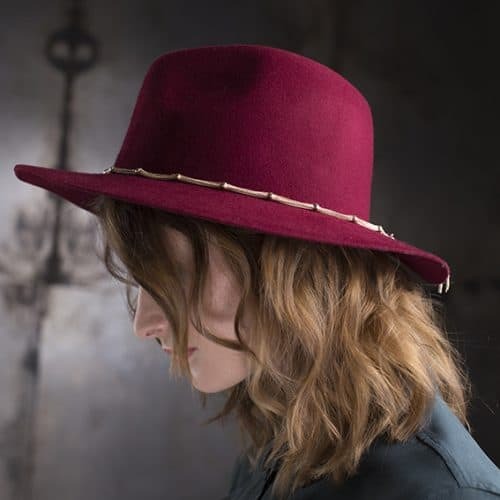 Natural straw vented hemp sunhat with multifunctional silk-twill ribbon.